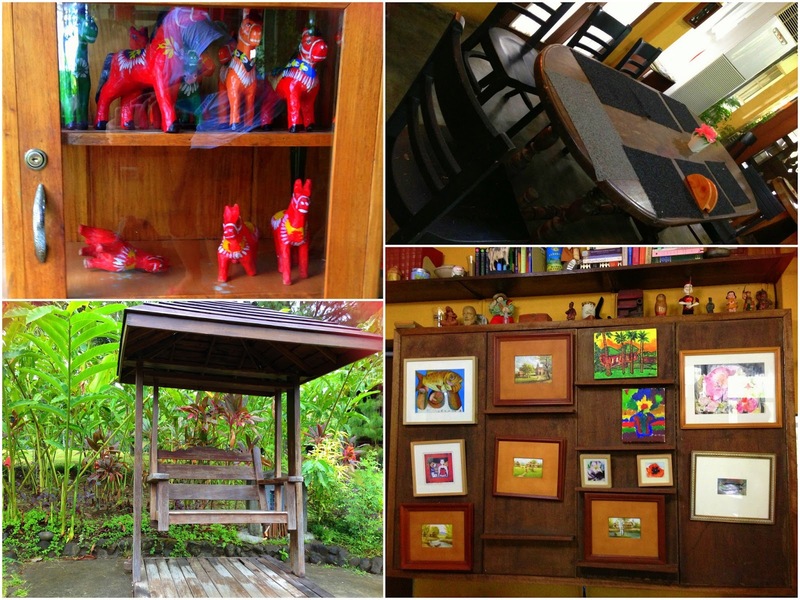 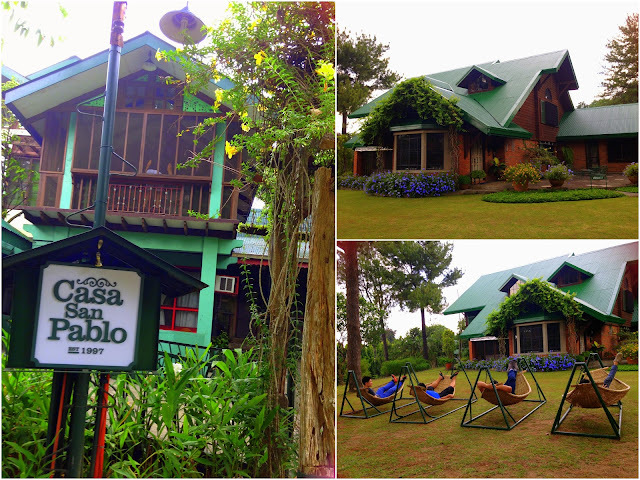 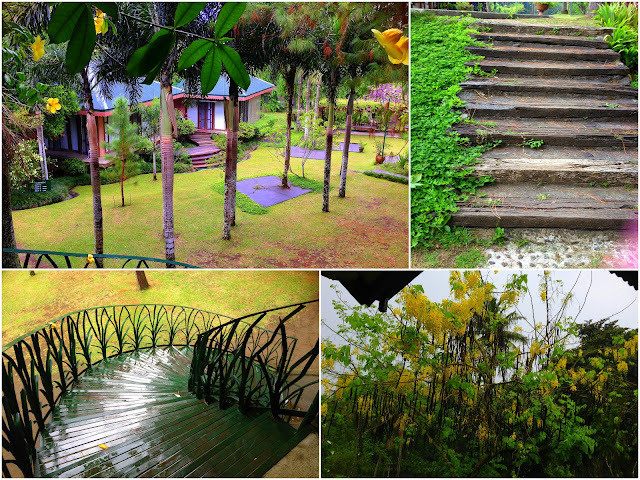 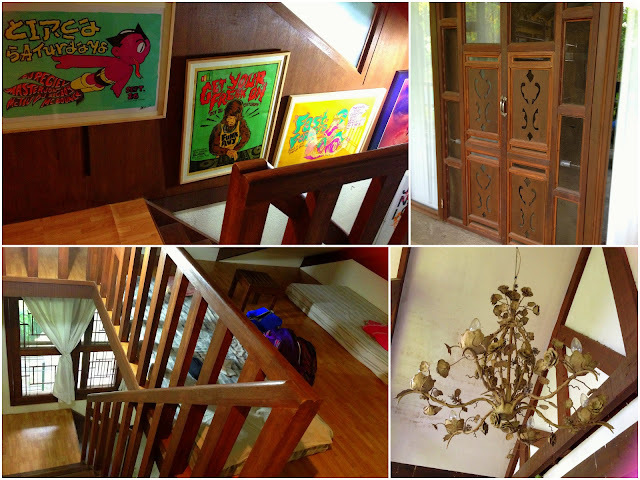 Casa San Pablo is a bed and breakfast getaway place located in San Pablo City, Laguna. 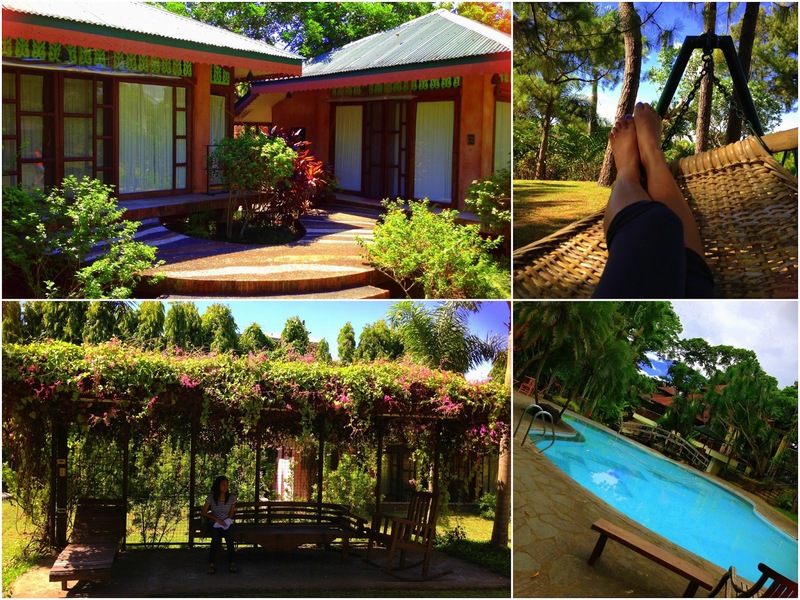 It is approximately 2 hours away from Manila and perfect for an overnight stay and teambuilding activities. 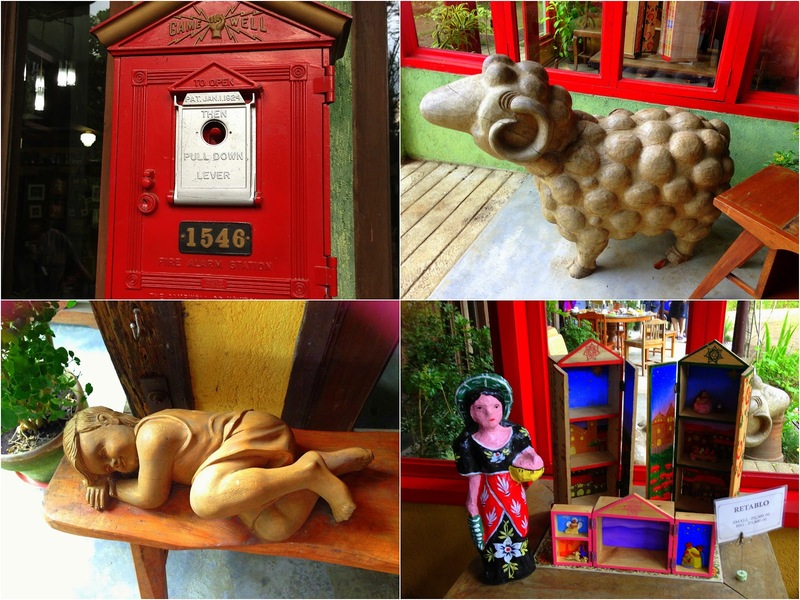 No wonder it has been featured in numerous magazines and blog sites, aside from the serenity and breath of fresh air, it as a home where you can see and feel the outpour of Laguna art and culture.